Scouting is a worldwide movement that has shaped the development of youth for 100 years. It has over 30 million members in 161 countries. Scouts Australia has around 66,000 members, making it the largest youth movement in the country. The 2nd Gordon Scout Group was established in 1934. 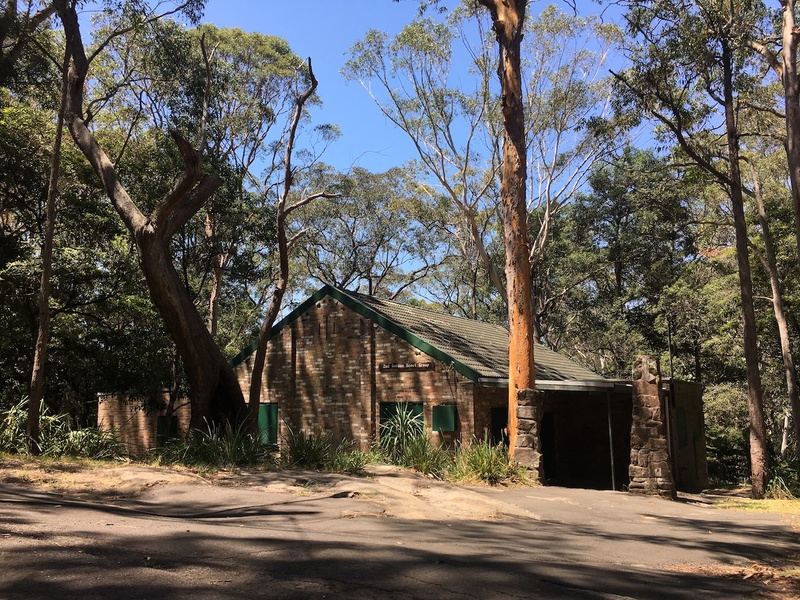 The two-level hall is located amongst natural bushland and is well equipped with kayaks, Canadian canoes, customised trailers, Scouting and outdoor adventure equipment including tents, ropes and camping gear. Boys and girls are welcome. The 2nd Gordon Scout Group is adjacent to the Rosedale Road Bridge and conveniently located within a short walk of Gordon East Public School. During 2018, 2nd Gordon Scout Group had embarked upon comprehensive training for one of the most significant upgrades to the Scouting youth development program in decades. 2nd Gordon was one of only five Scout groups in our region who piloted the new program almost a year before its official national launch at the Scouts Australian Jamboree during January 2019. We are proud to be selected due to our core strengths, and our youth will benefit greatly from the new program that will now progressively roll out to all national states. How Scouting may benefit the youth later in life? Note: Some of our Scout group sections can run at or near maximum capacity especially as youth members advance between sections, and occasionally, there is the potential for wait listing. Please fill in the Contact Us form and submit online for all new member enquiries. Want to get involved in helping the group?